dd wants all the bags she can get! how much stuff can one kid carry? >Cool bags! Very nice shots of your iron. The reflection in #1 is good. 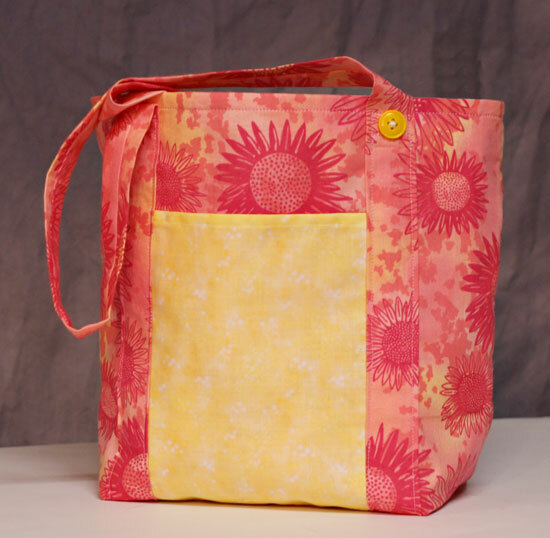 Wow, you are a talented gal, with your sewing stuff! If you ever need/have extras be sure to send some my way. I like them. They seem so hip and stylish. 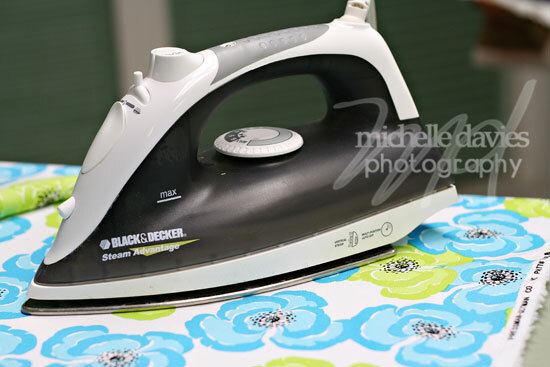 Plus I’m sure my 3 dd’s would love them too!TFS!BTW-I don’t iron at all either(we have a lady that does that once a week). >Fun shots of your iron. Haven’t seen my iron in years, not sure where it is. >Great bag! I didn’t know you did bags!! Tell me more!! store?? 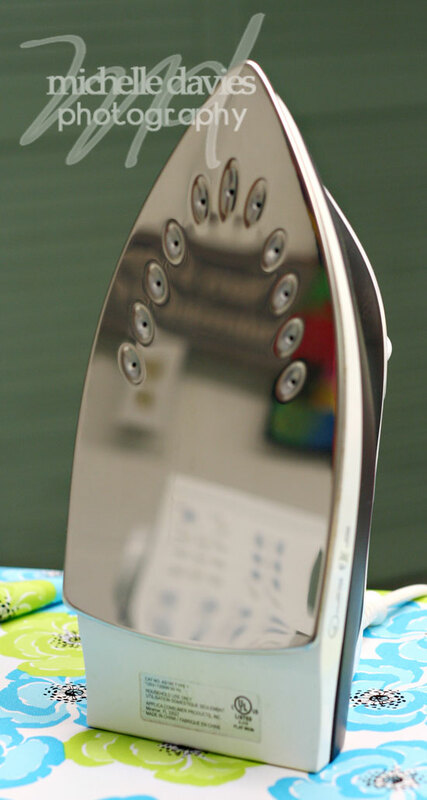 ?As far as the iron… it’s my mortal enemy. I use it more for crafts than clothes too though! Lots of those melty peg board beads around here and iron-ons! >Great shot! I love the reflection. I just don’t buy clothes that will need to be ironed!